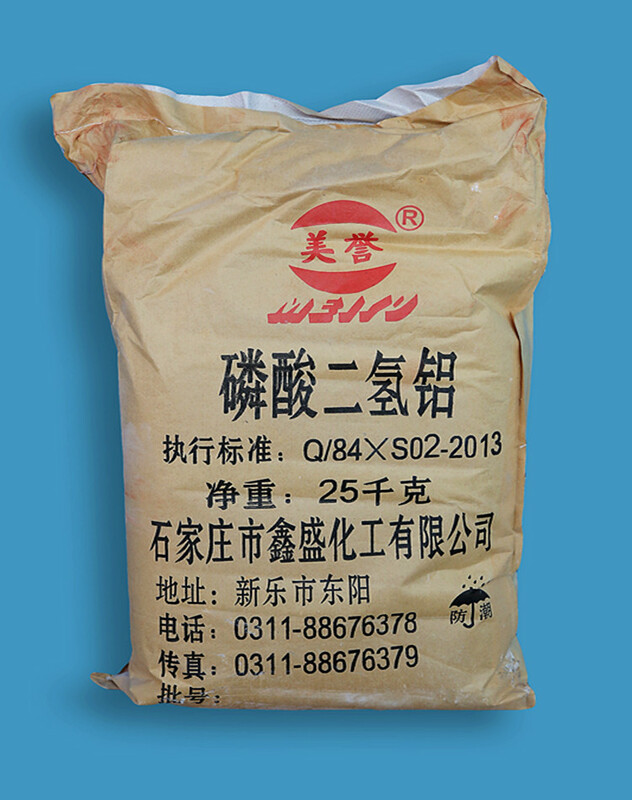 Mono Aluminum Phosphate is a type of white powder,freely soluble in water and solidifiable at normal room temperature.mainly used as binder and curing agent in the production of Hi-Temp Refractory Materials for kiln, spray paint, Fire clay, casting and foundry industry. The product is designed to be used for refractory.It reacts at low temperatures with the raw materials by a neutralization reaction. Looking for ideal Aluminum tripolyphosphate Manufacturer & supplier ? We have a wide selection at great prices to help you get creative. All the Tripolyphosphate are quality guaranteed. 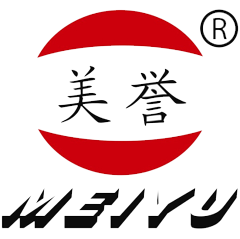 We are China Origin Factory of Water Based Paint. If you have any question, please feel free to contact us.